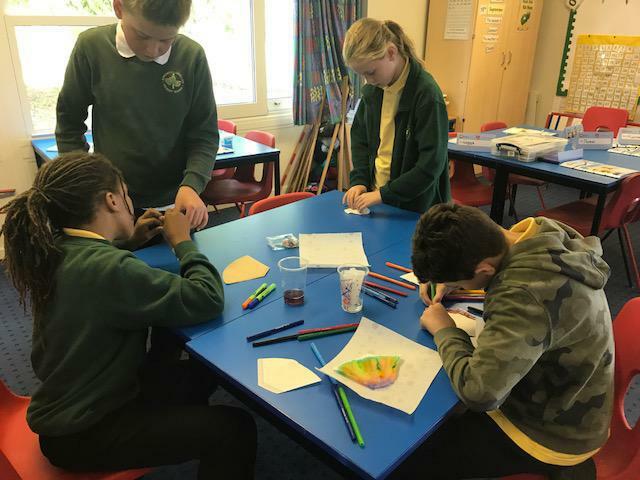 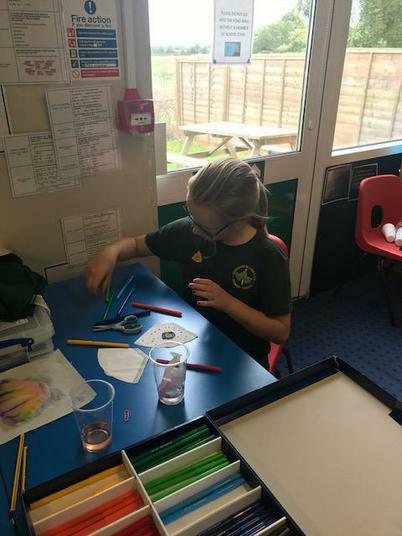 Children in Welbeck Class have participated in some super Golden Time activities. 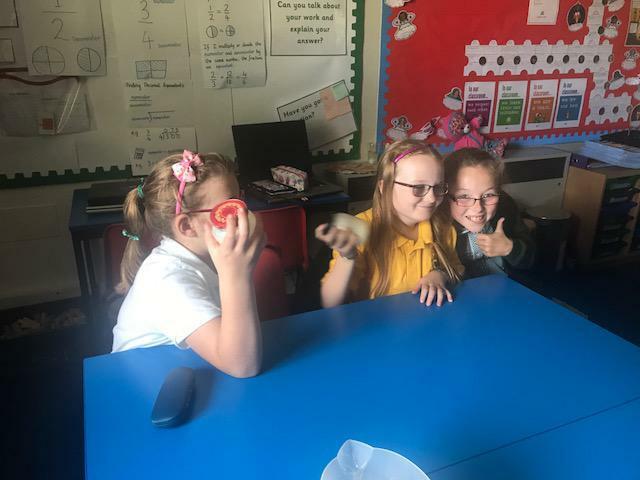 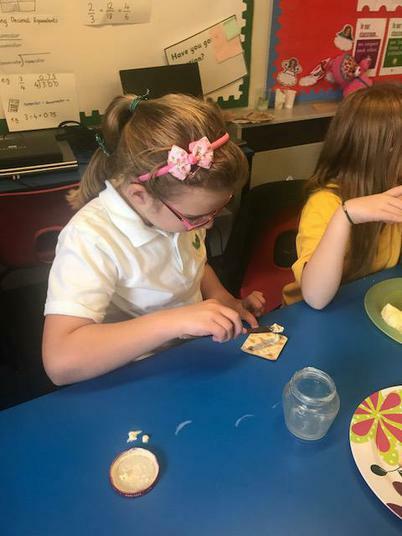 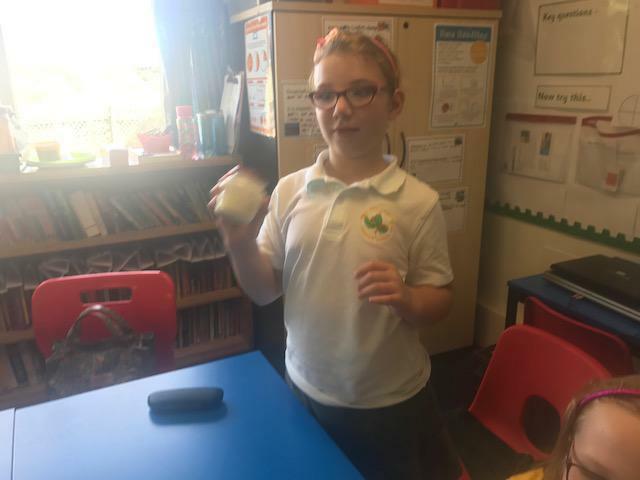 Every Friday the children are rewarded with an hour of fun learning activities for following the school's 'Golden Expectations'. 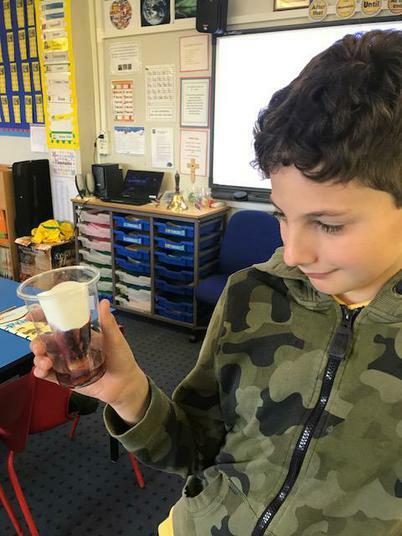 Over the past two weeks our activities have involved some fun science experiments. 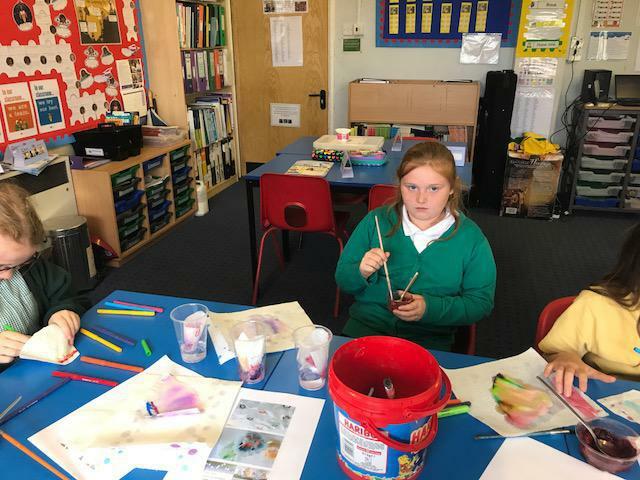 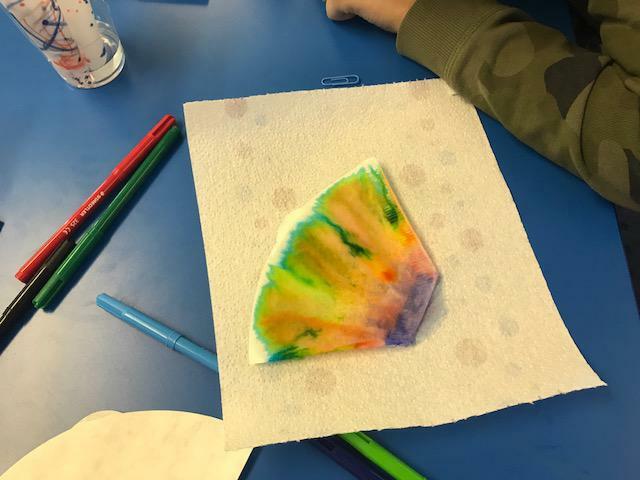 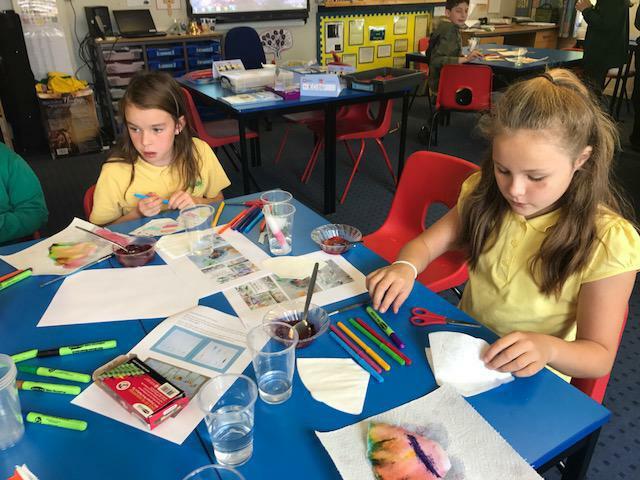 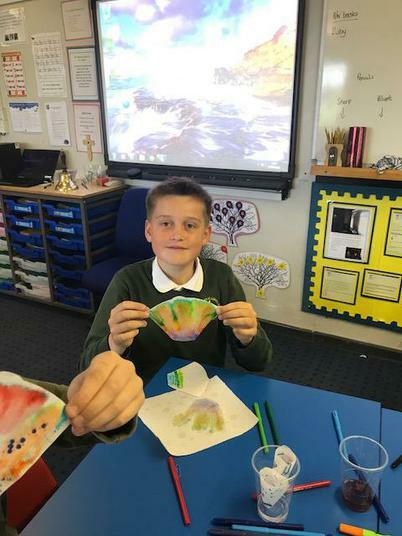 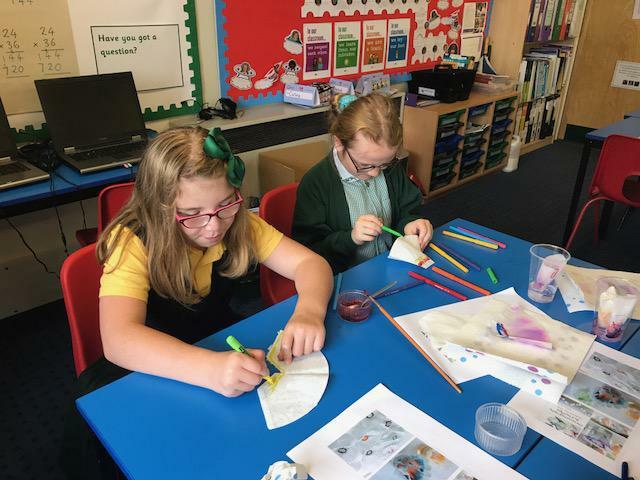 We have used filter paper and ink to create patterns using the process of chromatography and also made our own butter the old fashioned way. 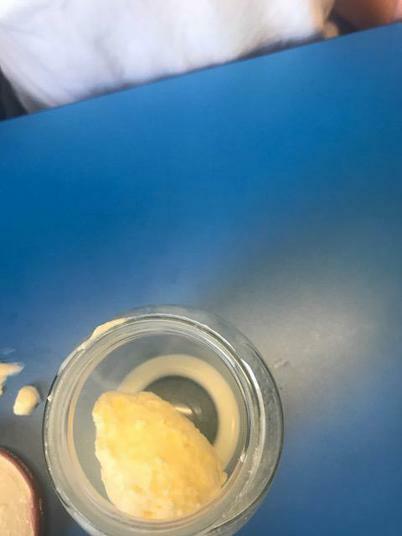 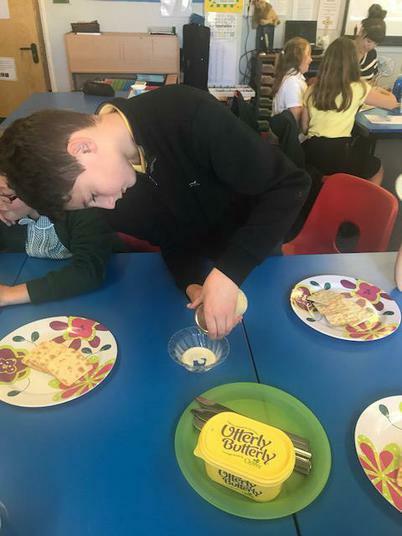 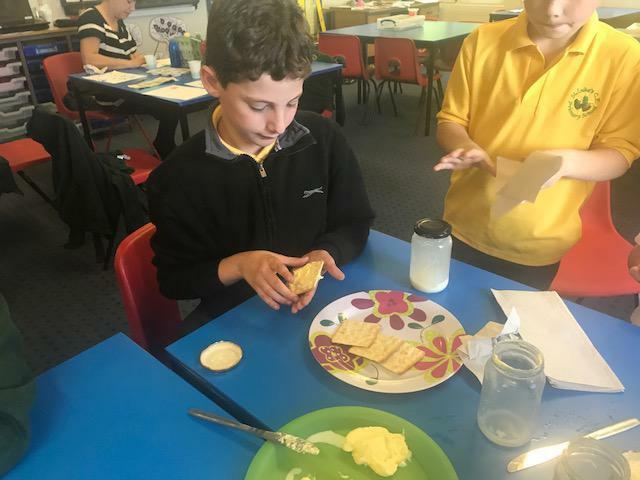 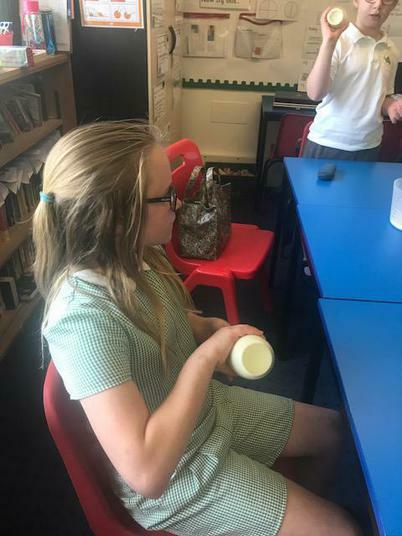 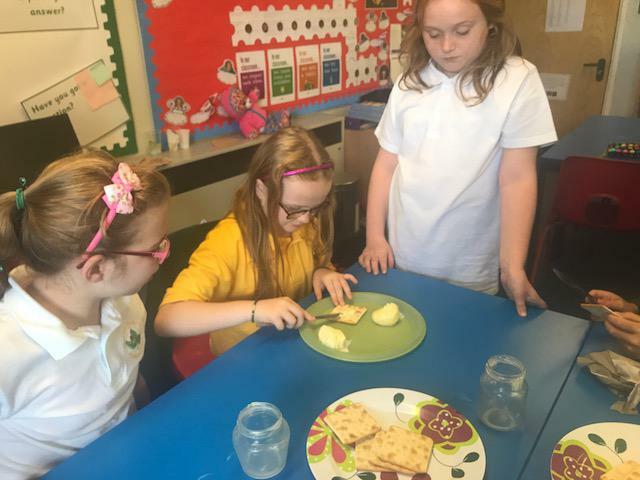 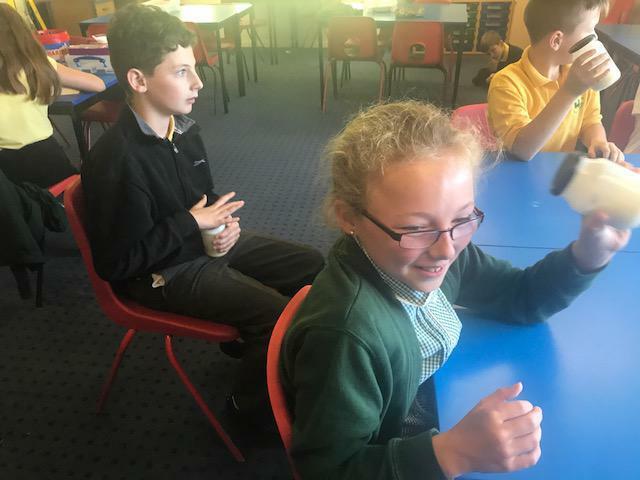 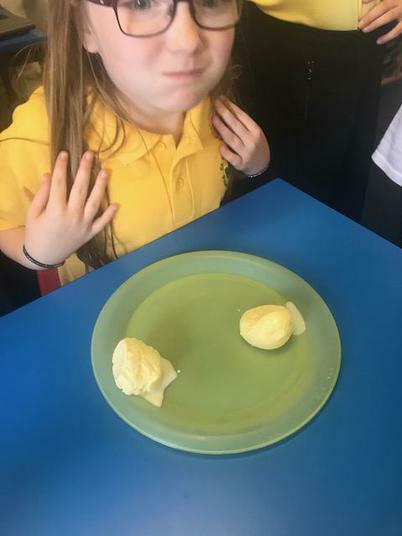 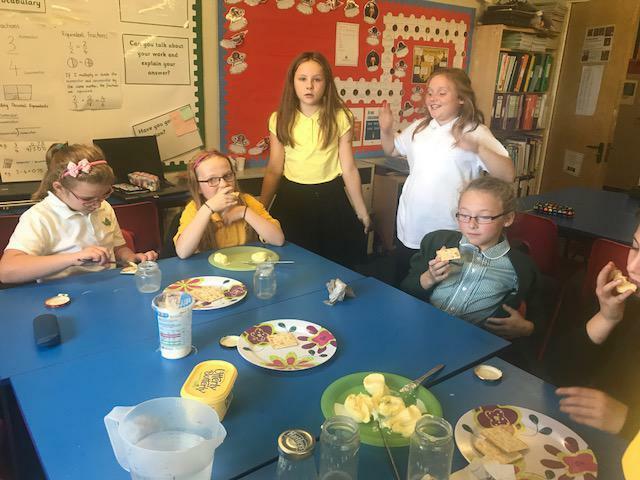 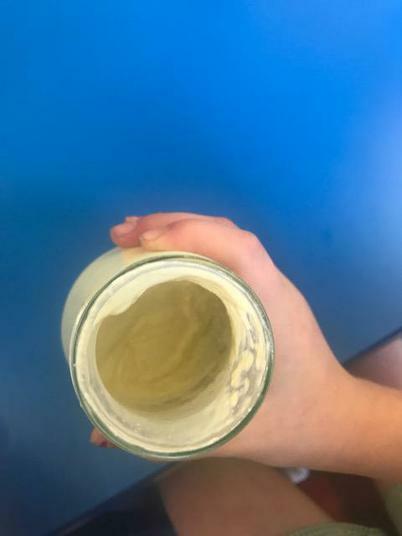 The butter making was hard work and made everyone's arms ache, but I think the children enjoyed the tasting session at the end!